Grant failed at every enterprise he attempted except soldiering. 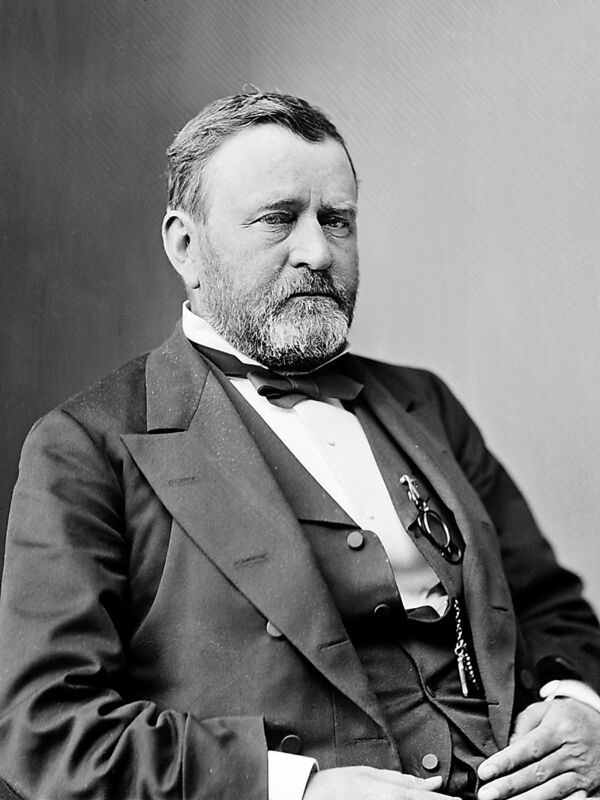 After winning victories in the western theater of the Civil War, he was promoted by Abraham Lincoln to general-in-chief of the Union Army, which he led to a costly victory in the Civil War. Hailed by many as a bold leader and great strategist, he was condemned by some as a “butcher,” a man always willing to spill the blood of others. Grant was elected president of the United States in 1868 and served two terms (1869–1877), his administration notorious for its corruption—although he himself was regarded as a scrupulously honest man. After leaving the White House, Grant failed in business and was on the verge of abject poverty when Mark Twain, who had a controlling interest in a publishing company, offered him a fortune for his memoirs. The result was a masterpiece of autobiography and history, completed just four days before Grant succumbed to cancer of the throat.